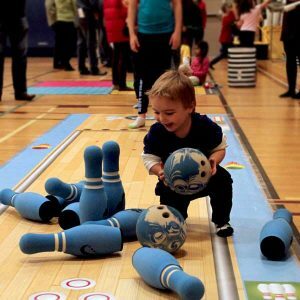 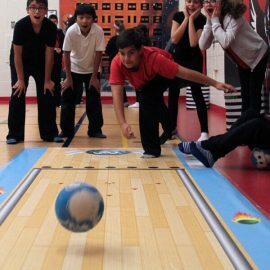 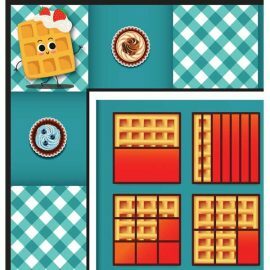 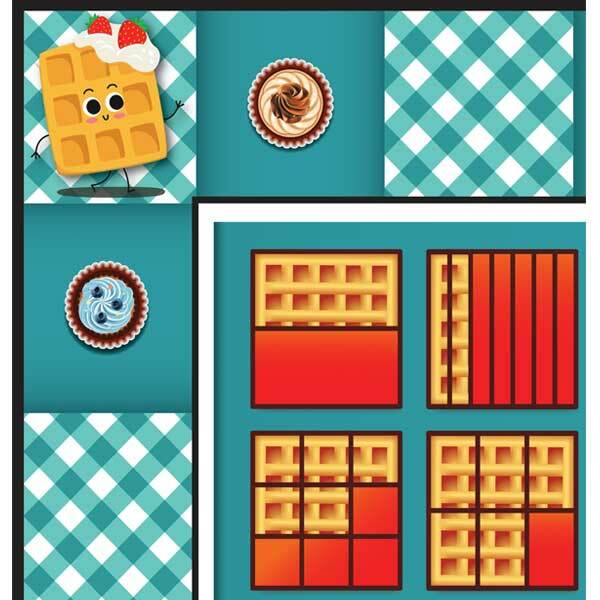 Kids and the whole family will be lining up to play Math N' Bowl. Many fun games are included including bowling for Dollars! 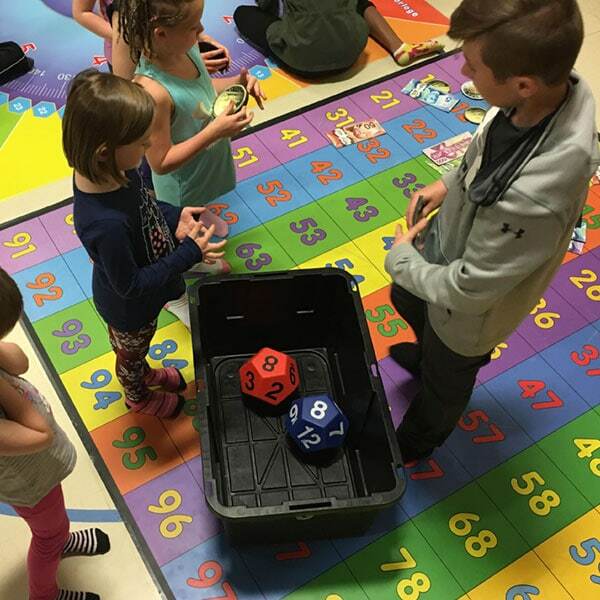 Roll the cube to see how much each pin is worth first. 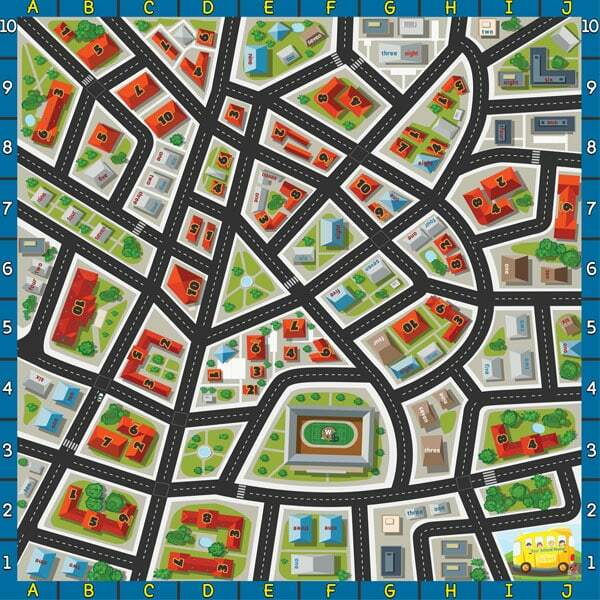 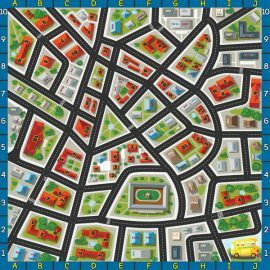 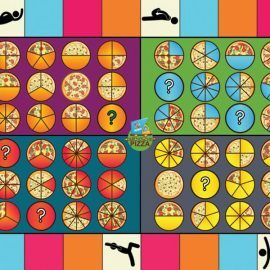 More than 15 people can play the Pizza Delivery game! 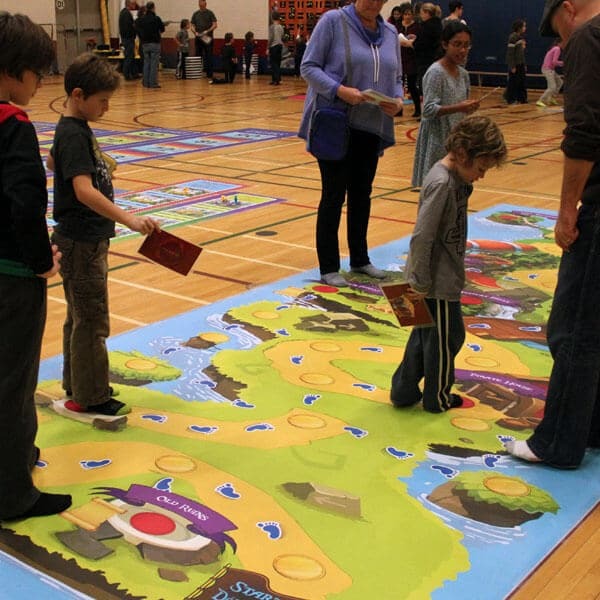 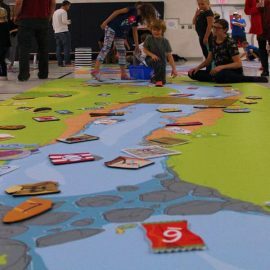 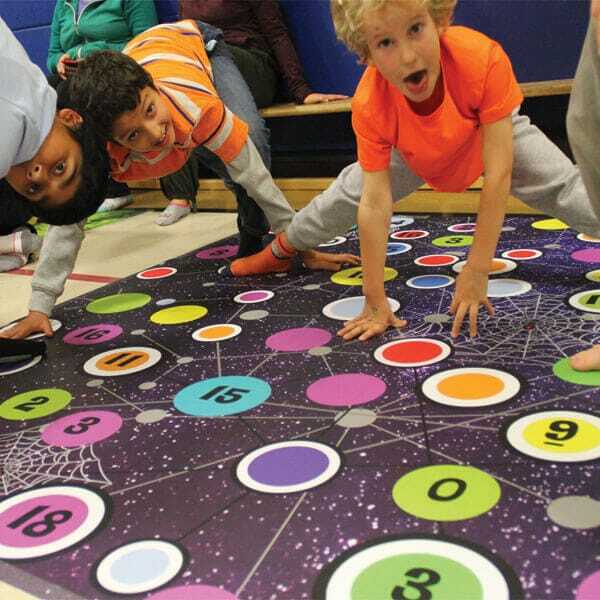 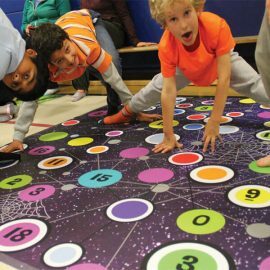 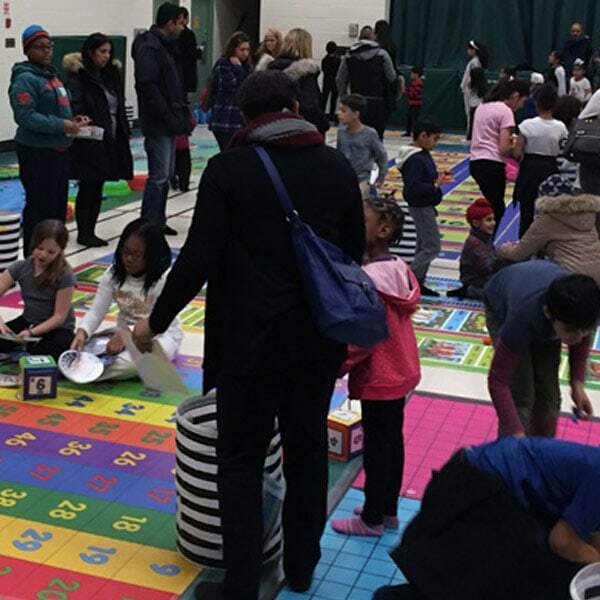 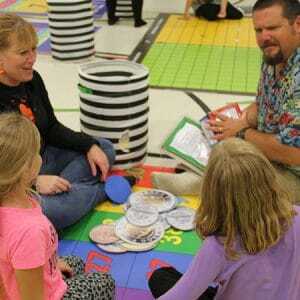 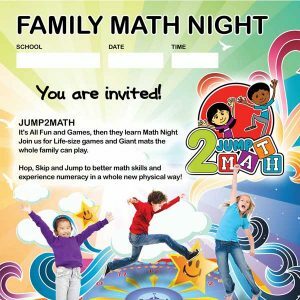 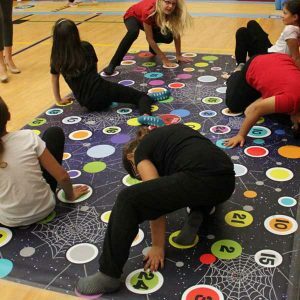 Our program has been booked solid with our Jump2math Night due largely to referrals from schools across Ontario – engaged more than 20,000 students and parents in this year alone!